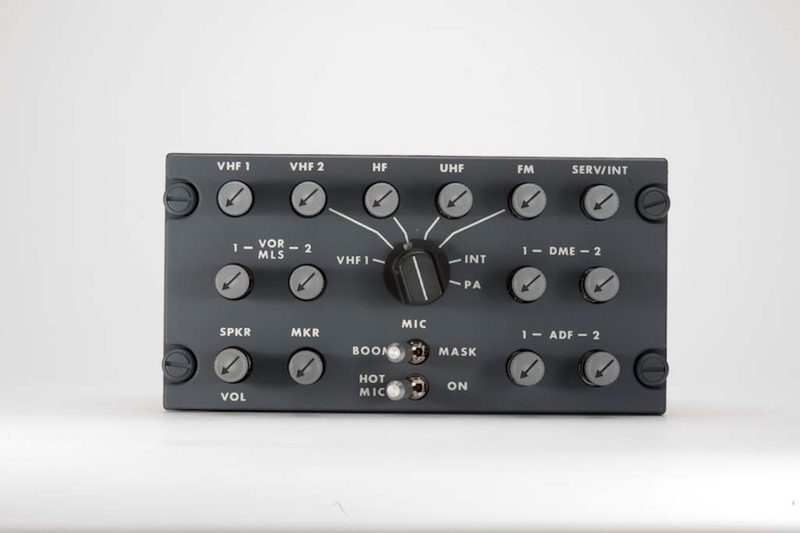 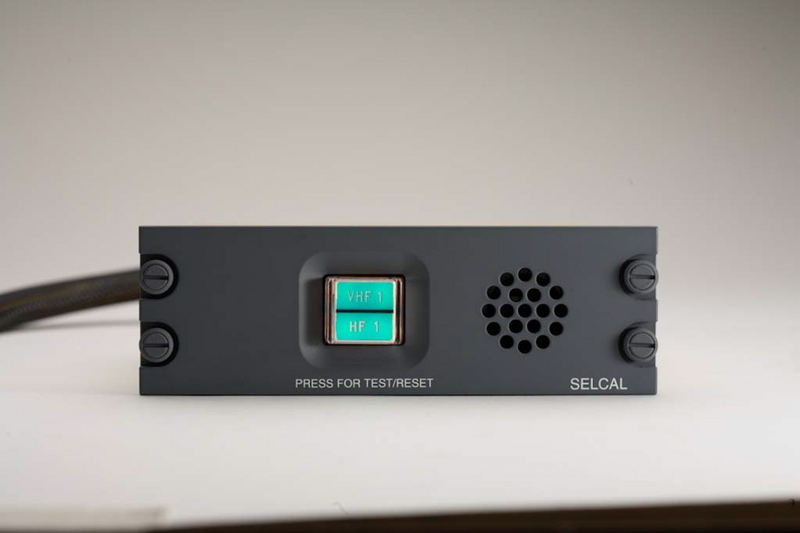 Selective Calling (SELCAL) requires very precise audio signals that are generated to encode the calling request for transmission on a communications radio band. 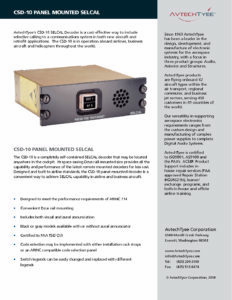 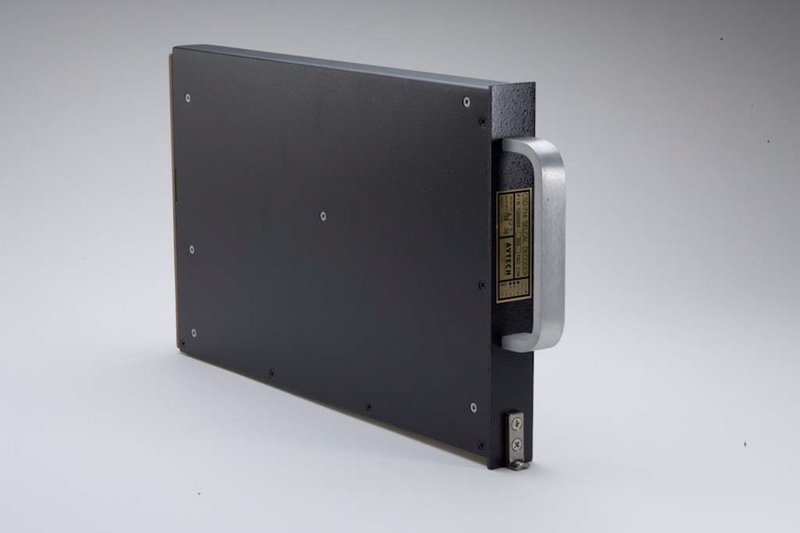 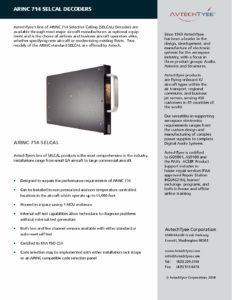 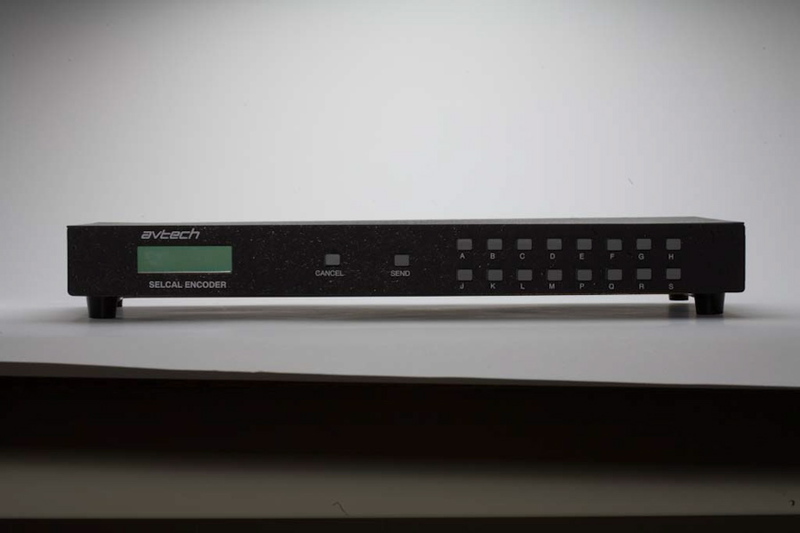 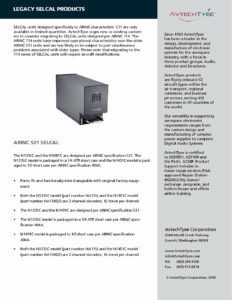 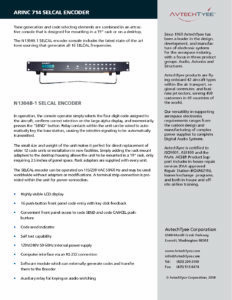 Our rack mounted encoders are used in towers worldwide, and are often also used by aircraft OEMs for lab and factory testing. 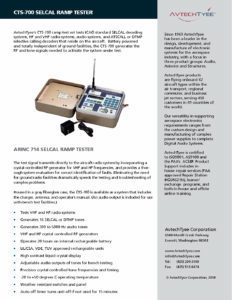 In the field, SELCAL can be ground tested in a localized region using our ramp testers, which include a VHF and HF antenna, a SELCAL encoder, and a code selection panel, all in a battery powered portable enclosure.